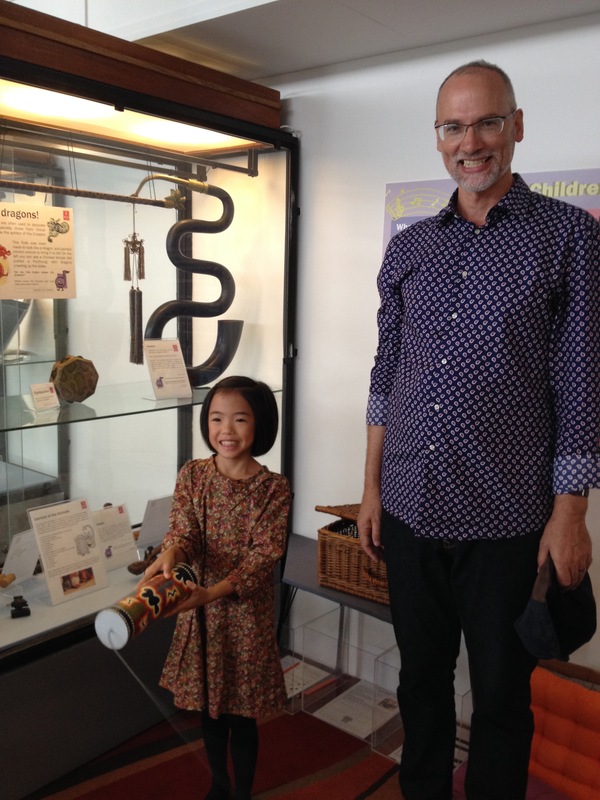 Introducing my young student Yi to some of the astonishing instruments at the RCM last summer. The serpent above her head is an ancestor of the tuba. Since 2013 I live in Tianmu, Taipei, Taiwan. I play classical piano; I teach piano to people of all ages; and I write books about piano playing. FRSM, BMus (Hons), Dip RCM (Teachers), LGSMD, CELTA – University of Cambridge, CRB (enhanced), Registered Private Teacher – Incorporated Society of Musicians. Student success: International Piano Competition winner! Hat’s Off to French Pianist Laurent Wagschal! The Piano Studio of Matthew Koumis offers private piano lessons and pre-professional coaching and consultation to students from ages 5 to adult at home studio in Tianmu, Taipei, Taiwan. The studio is located near the intersection of Lane 81, Zhongshang North Road Section 7 with Lane 38, Tianyu Street. We are very close to Caves Bookstore and Good Cho’s restaurant in Tianmu, Taipei.